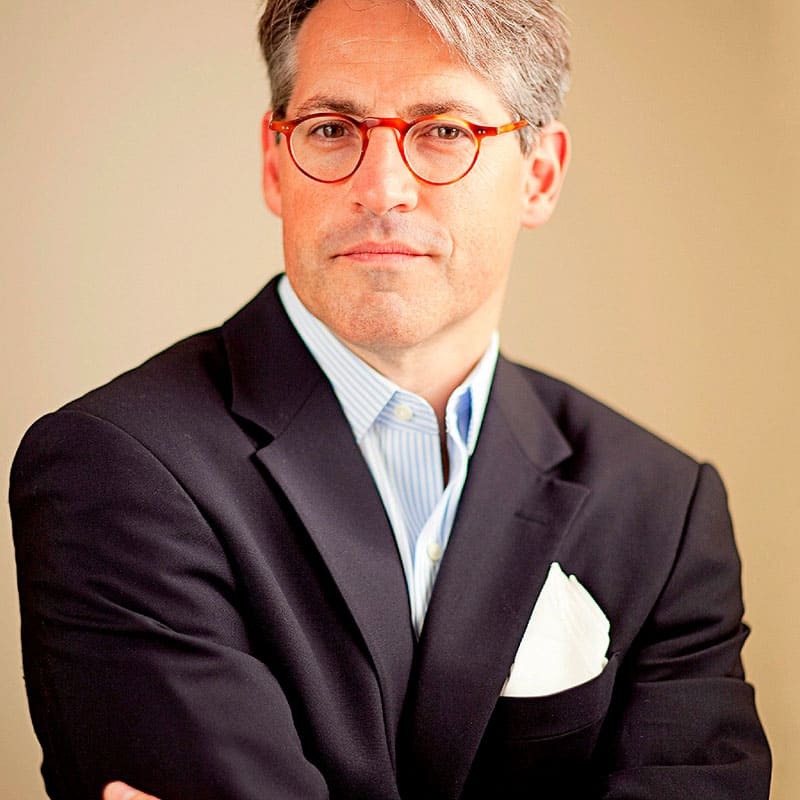 Eric Metaxas is the author of the acclaimed New York Times bestseller, Bonhoeffer: Pastor, Martyr, Prophet, Spy, which was named “Book of the Year” by the Evangelical Christian Publishers Association. Metaxas is the 2011 recipient of the Canterbury Medal awarded by the Becket Fund for Religious Freedom. Previous medalists include Charles Chaput and Elie Wiesel.